A top executive in one of America’s leading chip makers believes in a long-term approach to blockchain technology. Lisa Su, CEO of semiconductor company AMD said that blockchain technology, though important could be distracting in the short term. 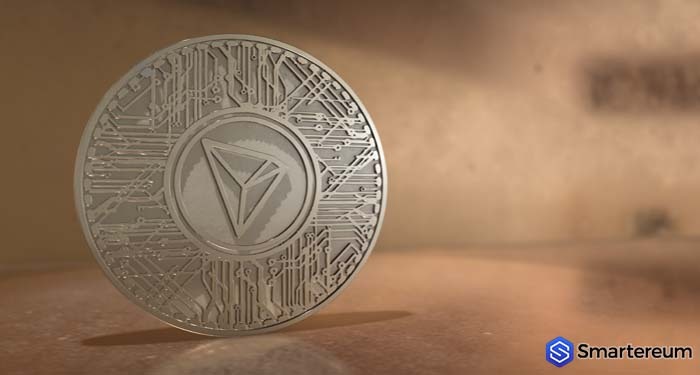 While speaking with CNBC on Thursday, Lisa first acknowledged the importance or the emerging blockchain technology but went on to advocate a broader approach. 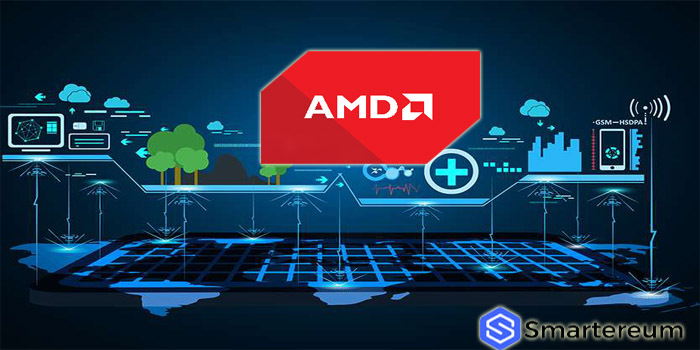 She noted that AMD made significant GROWTH in the first quarter of 2018 following involvement in blockchain. She and her company will not be carried away by the short-term blockchain hype, however. She revealed their strategy will be to focus on core markets. Lisa’s statements come a day after the company announced that it exceeded expectations for the first quarter of 2018 leading to a sharp increase in its stocks. Cryptocurrency mining chips accounted for part of this gain but Lisa says the growth was not down to blockchain alone.